Florida’s largest registered club for Trump supporters has broken away from the state’s Republican Party. The Orange County Trump Republican Club was chartered in March under the Republican Party of Florida. Since then, its mission has been to maintain the momentum of election season and expand grassroots organizing ahead of the president’s re-election bid in 2020. Republicans aren't playing nice in Tallahassee. Insults are flying at news conferences and in social media, but they aren't being hurled at the other side of the aisle. The rhetoric is being waged against fellow Republicans. In Florida, the race for Republican delegates is under way. 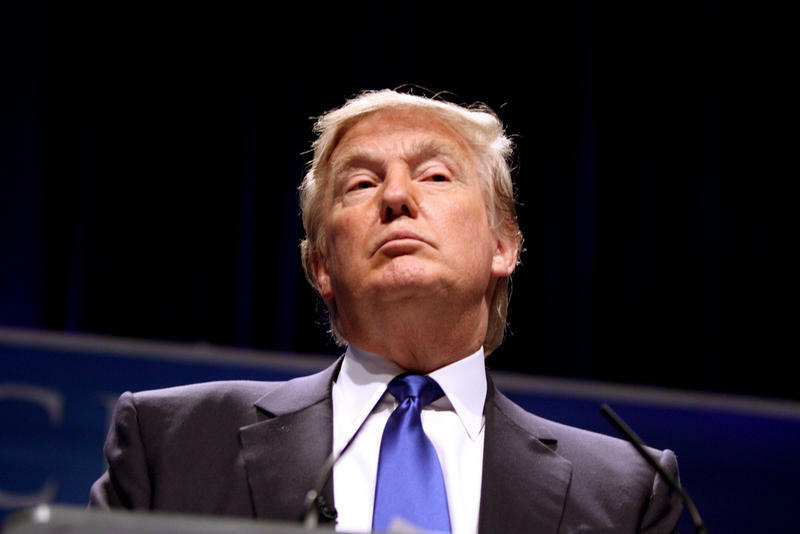 In the case of an open or contested convention, delegates could play a significant role. Since charging into office some five years ago, Florida Gov. 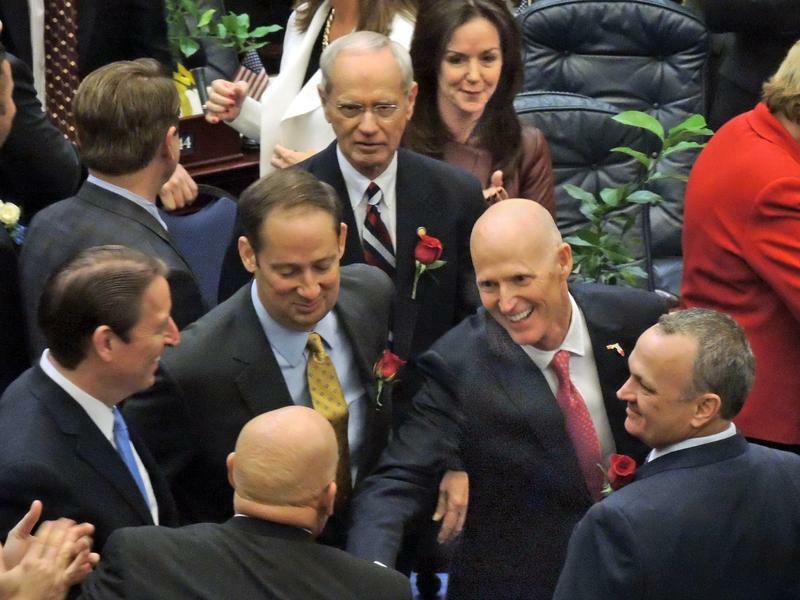 Rick Scott has routinely had an awkward relationship with the Republican-controlled Florida Legislature and other GOP officials. Now, Scott is being handed a string of defeats that could render his final 2 ½ years in office nearly irrelevant. They could also serve as a reminder that there are limits to how much sway a multi-millionaire businessman used to his own way can have over politicians used to compromise and deal-making. Last week, the House of Representatives voted to set up more barriers for Syrian refugees trying to get into the U.S. South Florida lawmakers are divided largely along part lines in the debate. For some South Florida lawmakers, the debate over what to do with Syrian refugees is more personal than for others. 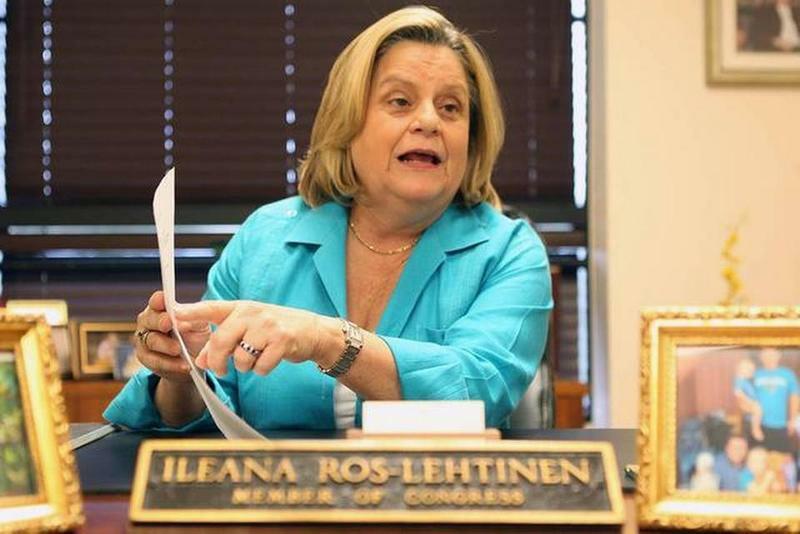 Republican Congresswoman Ileana Ros-Lehtinen says she remembers fleeing Cuba decades ago.